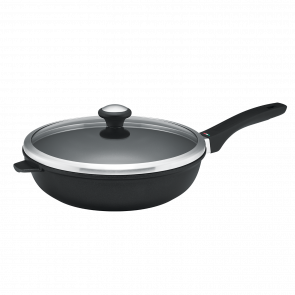 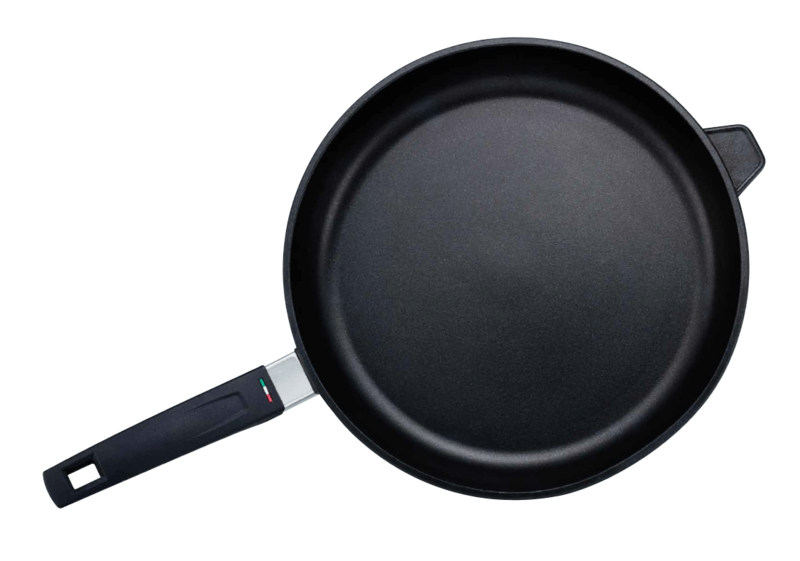 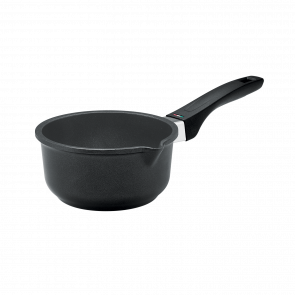 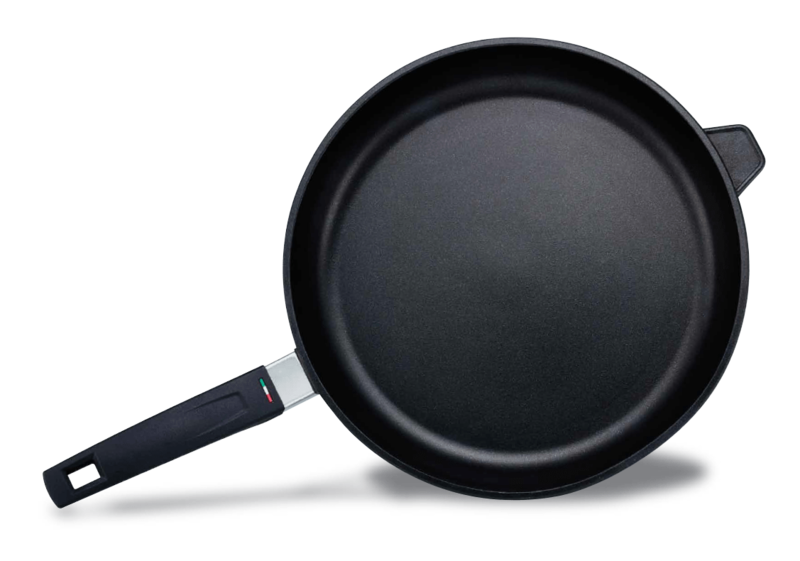 The beautiful Per Forza range combines modern European style with precision Italian engineering to create pieces with outstanding non-stick performance. 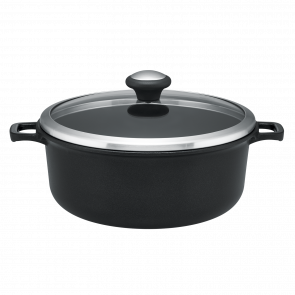 The cast aluminium construction offers fast, even heating performance and exceptional durability for everyday cooking. 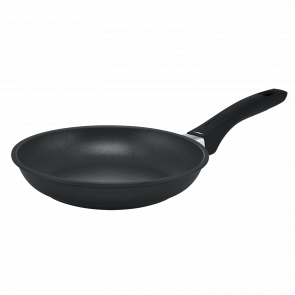 STREAMLINED, ERGONOMIC HANDLES Beautifully designed, the skillet handles feature a stay-cool design, while the casserole pans have practical cast handles for maximum durability that is perfect for oven-to-table use.